Grammy-winning singer Rihanna is slaying from cover to cover. Fresh off appearing on the new Harper’s Bazaar issue, RiRi has shared the artwork to her new VOGUE Australia cover. 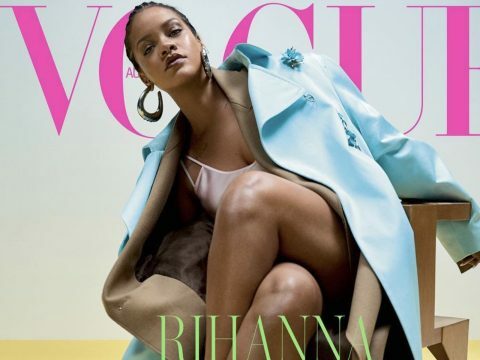 The post Look: Rihanna Stuns On New VOGUE Cover appeared first on SOHH.com. Fif went to Instagram Saturday with a cautionary message and smoking clip to go with it. 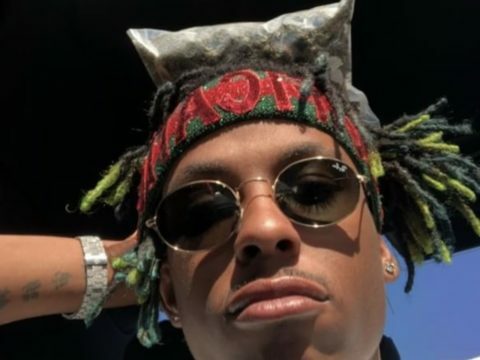 Despite 50’s personal issues, various high-profile celebs have flexed their 4/20 support. 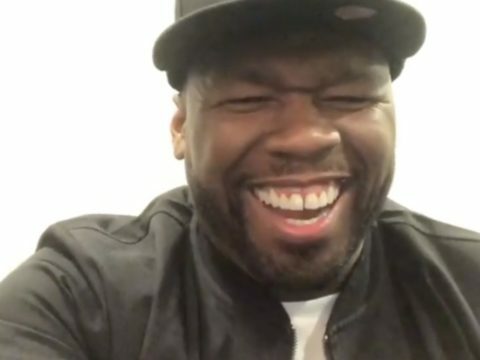 The post 50 Cent Isn’t Here For Smoke Day – At All: “I Get High Just appeared first on SOHH.com. 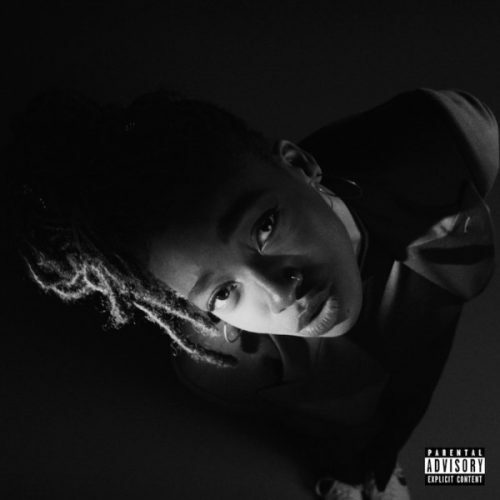 “Grey Area” is the third album from the English rapper Little Simz. It was released on 1st March of 2019, through the record label Age 101. Since its release the album has received very good reviews and high ratings from the listeners. Simbi Ajikawo, better knew as Little Simz, is one of the most underrated and talented pioneers of UK rap, with a unique flow and capacity to shake the male-dominated hip-hop scene. The 25-year-old female musician new album is very confident and has an ‘in your face’ vibe that most of the artists don’t have, in a sense, it is a strong proclamation of who Little Simz is as an artist. Even if she can be a dark horse of the industry at times, she does a great work at making you understand who she is and that her work is worthy being noticed. The album takes a different take on the genre in terms of beats, using much more instrumental, and sometimes even more jazzy bits as well with some old school voice distortions. Certainly not the typical trippy trap beasts that are flustering the hip-hop scene in recent times. Present in this album is a variety of features staring guest singers and not rappers, thus giving a different undertone to the tracks not heard of in recent times. Some of the tracks on this album just feel like the artist is the badass women not afraid to show who she is and that she will speak her mouth out, she shows just that right from the start of this album with the track, “OFFENCE” followed with the crispy drums and ambient noise and with bars that are tougher than a bulldozer as quoted “I’m Jay-Z on a bad day, Shakespeare on my worst days” or “Gas level ain’t even on 10 and still they can’t manage”. So many tracks on this album make it feel like Little Simz just enters the scene like she was in a tank, being upfront and honest showing that she is like that and will not apologize for what she is saying and doing. Gray Area isn’t all in your face vibe and badass all the time it mellows down further into the album but keeps the flow on spot and the quality of the final product doesn’t go down. Little Simz Talks about her life memories and experiences and hardships, she even raps about the betrayal she suffered, through this album you get the feeling of being in the middle of the ups and downs of her life story. You get to hear how she dealt with everything and still pulled through, you can feel a sense of relatability in certain aspects of the tracks, being passed through the amazing bars she keeps dropping. On the final track, “Flowers” Little Simz wonders if the ambition she has for herself, of wanting to be an icon and a legend, comes with a price. Here, she reflects on her idols, such as Amy Winehouse and Jimi Hendrix, and ruminates on their brilliant highs, but saddening ends. Giving us an indication of the mindset, she was in while writing Grey Area, making it seem like the English rapper was going through a dark time, which became pivotal in her creative process to create this album. You can testify by hearing in the flow of the energy that emanates through the album and flows up and down. Across these 10 tracks, Little Simz utilizes one of the most valuable commodities that people seem to forget and that is honesty and speaking her mind and heart out. 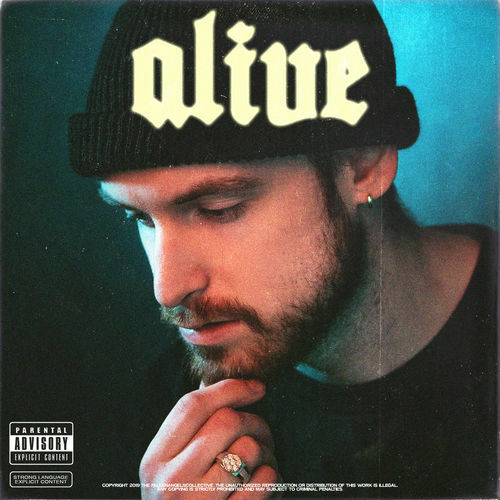 The hype and the high praise this album is getting surely is deserved, backed up by a great artist with great talent, thus creating to this moment one of the best rap records of the year so far. Beyoncé is securing a major bag. 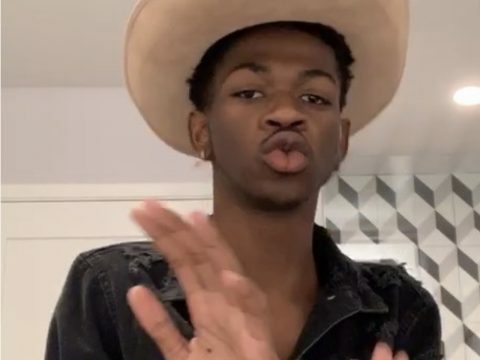 The superstar singer has reportedly inked a three-project deal with Netflix for a whopping $60 million, sources tell Variety. The first of the three specials is her Coachella documentary Homecoming, which was released to the streaming service on Wednesday (April 17). Beyoncé, who is credited as executive producer, writer, and director, was reportedly paid around $20 million for the nearly two-and-a-half-hour film. Beyoncé’s rep and Netflix did not respond to the report, but a source at the streaming company disputed the financial terms of the deal. According to Vulture, HBO also expressed interest in Homecoming, but backed out after Netflix offered up more money. The cable network previously aired Bey’s 2016 LEMONADE film as well as 2014’s On the Run Tour concert special with JAY-Z and 2013’s Life Is But a Dream documentary. In addition to Homecoming, Bey dropped a surprise 40-track companion album, Homecoming: The Live Album, that includes two bonus cuts, “I Been On” and a cover of Frankie Beverly & Maze’s “Before I Let Go.” The project is expected to debut in the top 10 on the Billboard 200 after only two days of sales. Fans can expect even more music from Queen Bey. Variety reports that the audio from her visual album LEMONADE will be available on all music streaming services beginning Tuesday, April 23. Her future Netflix projects are also expected to include a music companion.